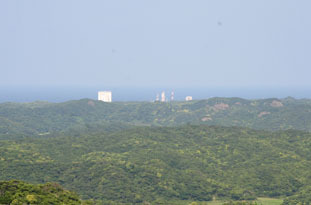 The Tanegashima Space Center (TNSC), is the largest rocket-launch complex in Japan with a total area of about 9,700,000 square meters. 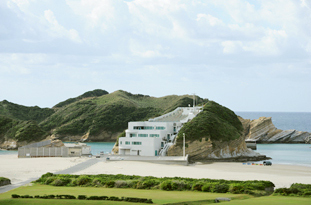 Located in the south of Kagoshima Prefecture, along the southeast coast of Tanegashima, it is known as the most beautiful rocket-launch complex in the world. 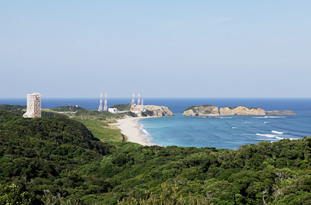 On-site facilities include the Yoshinobu Launch Complex, a launch site for large-size rockets, Spacecraft Test and Assembly Buildings, and the Spacecraft and Fairing Assembly Building. Using those facilities, a series of operations are performed from assembling launch vehicles, maintenance, inspections, final checks of satellites, loading satellites onto launch vehicles, launches, and tracking launch vehicles after liftoff. 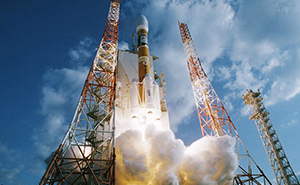 The TNSC plays a pivotal role for satellite launches among Japan’s space development activities. 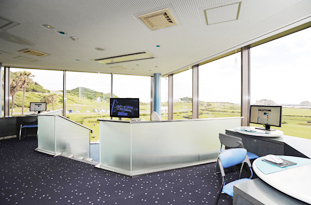 To visit the facility, please click here for contact details. A fully prepared and assembled launch vehicle is transported to a launch pad and loaded with liquid propellant for launch. 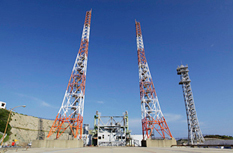 There are two launch pad for large-scale launch vehicles. 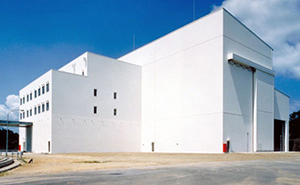 Assembly, tests, and preparations for large spacecraft are performed at this facility. 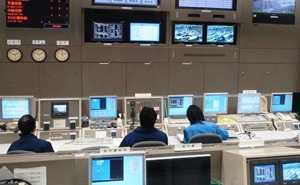 The command and control of rocket launch operations for all systems are performed at this facility, including launch vehicles, satellites, ground facilities, tracking and weather systems. VAB is a facility to assemble, outfitting, and inspect a launch vehicle shipped from a factory. At the VAB, two vehicles can be assembled simultaneously. 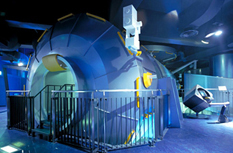 JAXA invites the public to visit our cutting edge R&D space facility to help understand our past, present and future programs and challenges. Exhibition locations in the center are categorized according to programs such as launch vehicles and space environment utilization. You can feel and touch the actual space R&D environment, including a life-size launch vehicle mock-up. Every Monday and Tuesdays following long weekends (substitute holidays) and Dec. 29 to Jan. 1. The center is occasionally closed owing to rocket launches, and other reasons without prior notice. Free parking lot for 43 cars and five large-sized cars. No pets are allowed to enter the Museum. In the case that a group of more than 10 people would like to eat at the cafeteria, please give us a call prior to your visit on 050-3362-3050 (within Japan or +81-50-3362-3050 from overseas) between 8:30 to 10:30 a.m. or 1:30 to 2:00 p.m. (JST) for reservations. The cafeteria also serves JAXA employees, thus it may be crowded. Full-scale model of the Japanese Experiment Module "Kibo"
Enter and experience "Kibo," which is a part of the International Space Station (ISS) project and is now in construction in space with the cooperation of 15 countries. 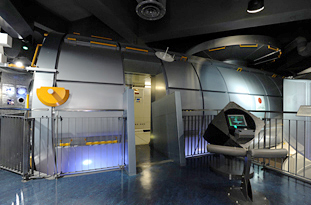 Simulations of experiments in space can be performed on computers. Search for information on space development and the cosmos using computers. 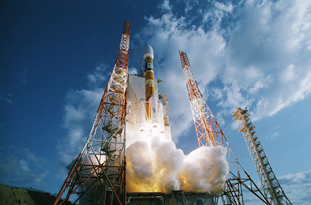 Experience the moment of lift-off of JAXA's main rocket, the H-IIA, on a large screen with full audio. 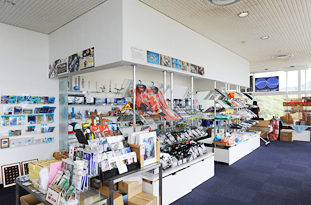 We sell JAXA goods and space-related products. They are suitable for souvenirs. 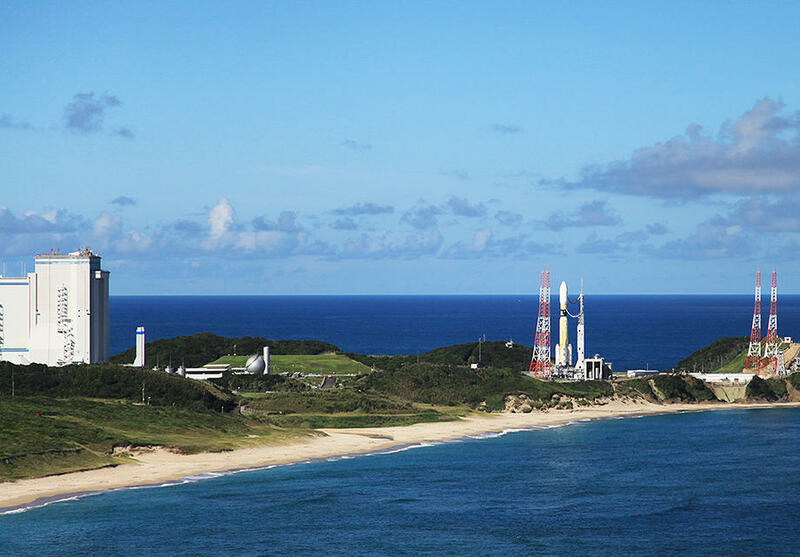 A staff guide will take you around the various site seeing spots at the Tanegashima Space Center, the largest rocket launch site in Japan. 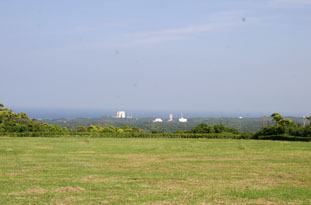 These include launch-related facilities and the H-II Launch Vehicle, which was designated as "important historical material on industrial technology (Future Engineering Heritage)" by the National Museum of Nature and Science. Please look at "TOURS" for details. 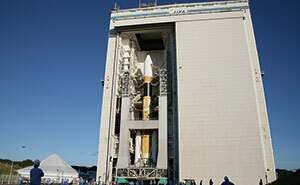 The TNSC is open to the public except when launch and engine tests are carried out. 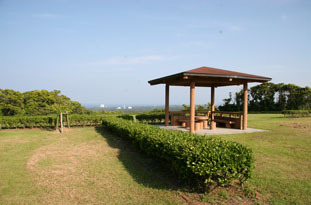 There are observation points for full viewing of launches. No entry is allowed on launch days. This is the press gallery for media personnel on the day of a launch. 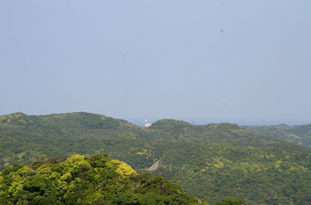 m this point, there are fantastic views of Cape Kadokura and Yakushima Island far in the distance, as well as the H-IIA Launch Complex and the Takesaki Observation stand. "Kamori" means "Are you home?" 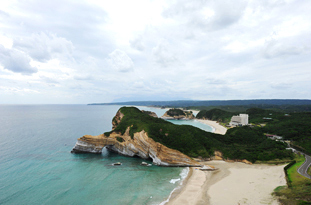 in the Tanegashima dialect. 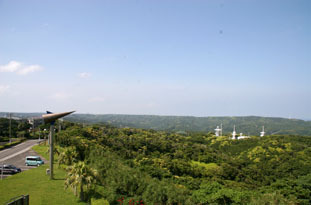 Launches can be viewed from anywhere beyond a radius of three kilometers from the rocket. The following locations are recommended observation points, where the countdown to liftoff can even be heard. Reservations are not necessary, but these areas are expected to be crowded on the day of a launch.